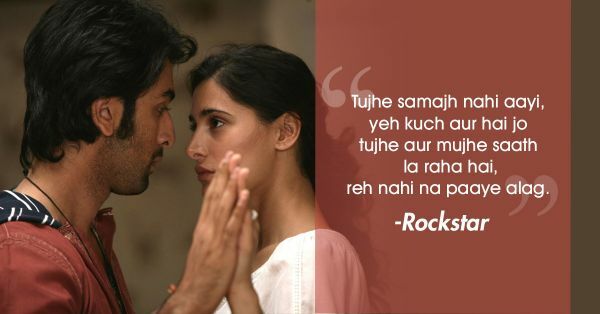 Ranbir Kapoor has been the unbeatable king of heartbreak ever since he made his debut with Saawariya, with that innocent smile, wearing his heart on his sleeve. 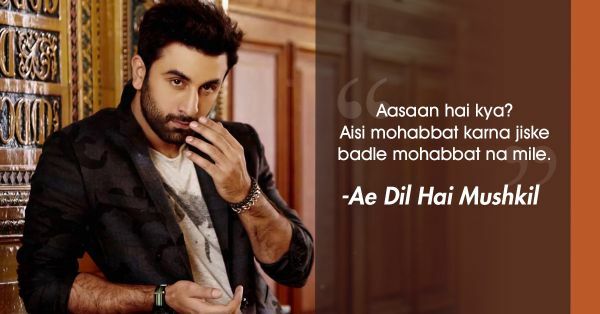 In real life, he is surely having a ball with his girlfriend Alia Bhatt but on-screen, this man is an inspiration for broken hearts everywhere. 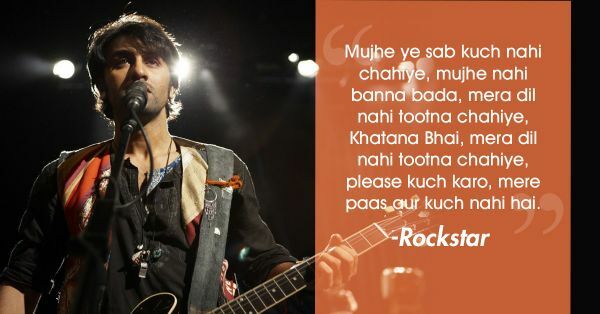 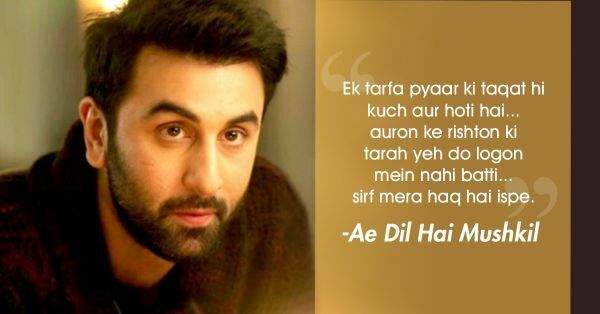 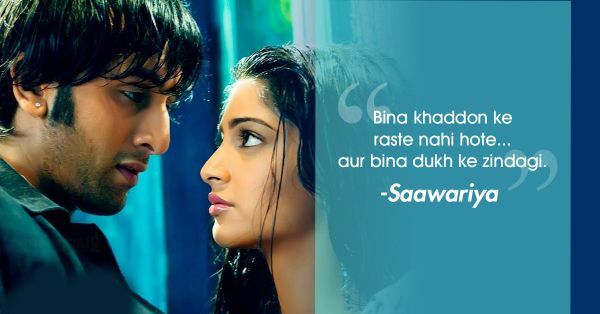 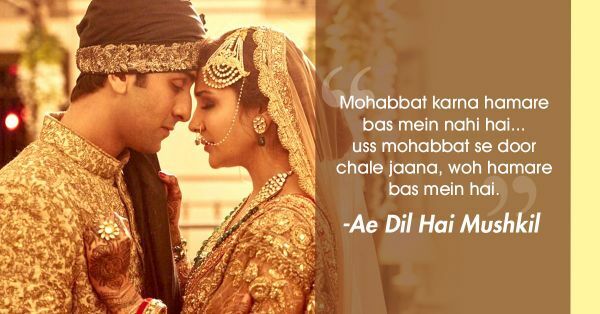 As an ode to his career, here are seven dialogues from Ranbir Kapoor’s movies that mend our broken hearts. 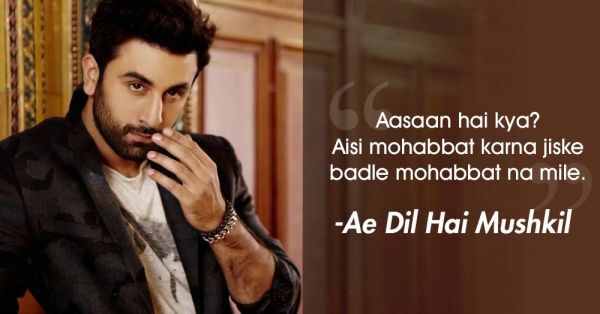 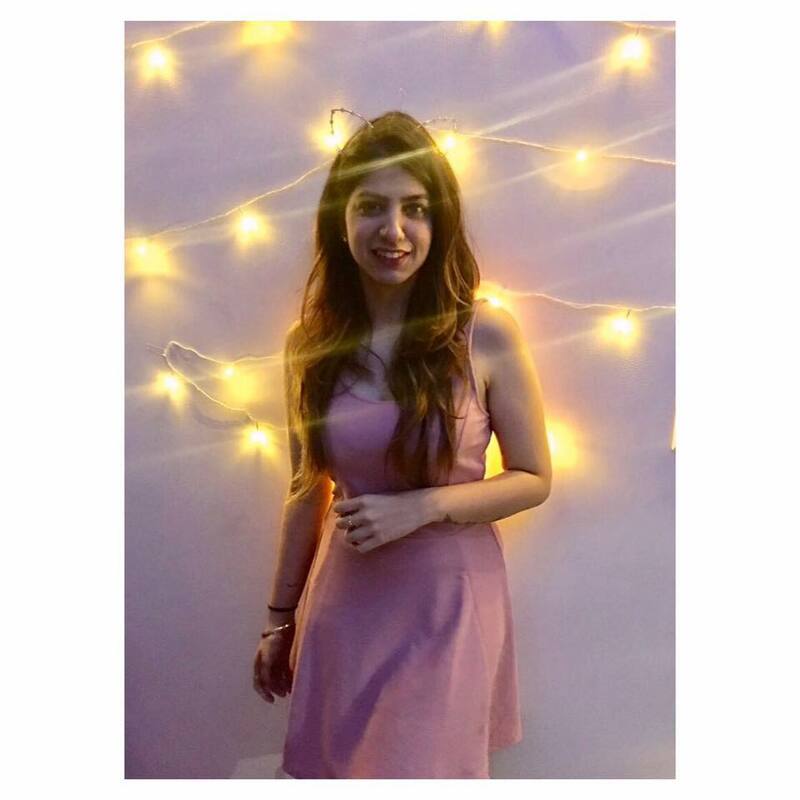 Maybe Alia will fix his broken heart!